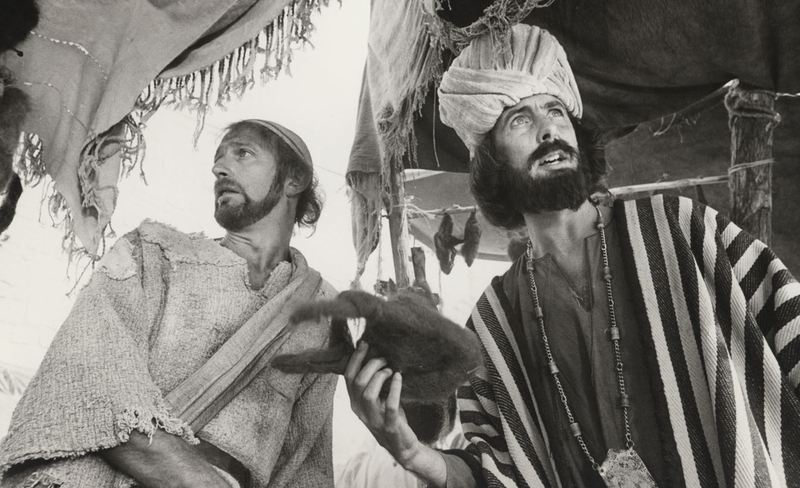 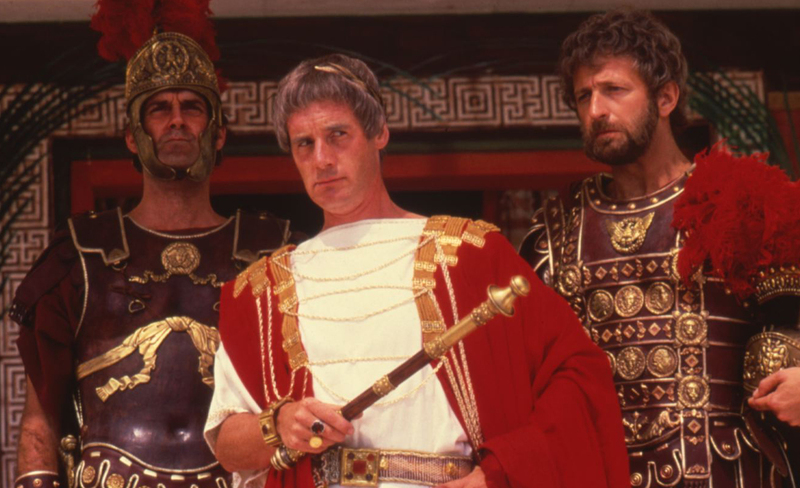 The Sedona International Film Festival is proud to join theaters around the world to present a one-night only 40th Anniversary screening of Monty Python’s “Life of Brian” on Tuesday, April 23 at 4 and 7 p.m. at the Mary D. Fisher Theatre. 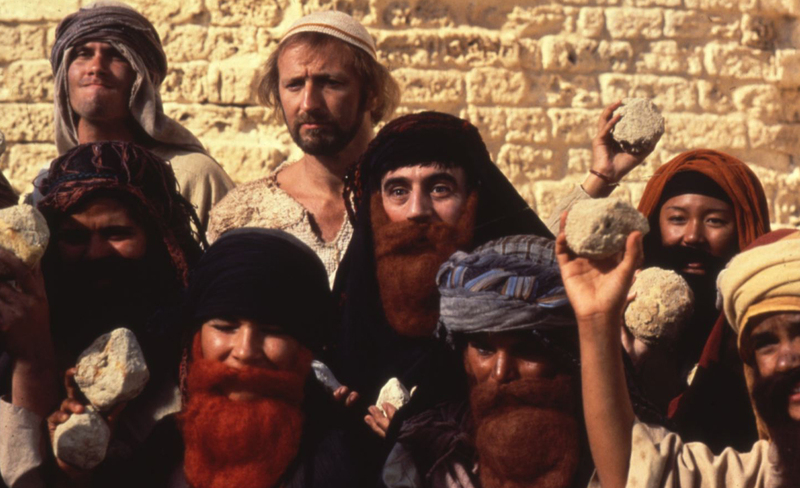 Returning to cinemas for its 40th Anniversary — in glorious standard definition and mono-sound — Monty Python delivers a scathing, anarchic satire of both religion and Hollywood's depiction of all things biblical with their 1979 feature film “Life of Brian”. 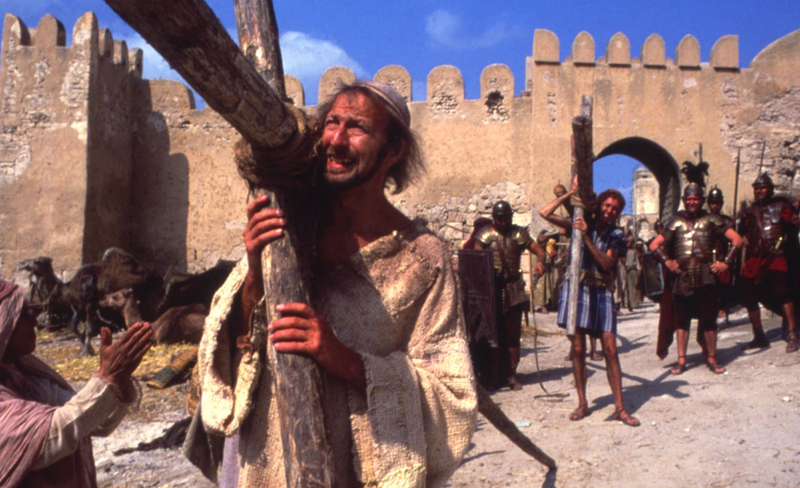 Set in 33 A.D. Judea, where exasperated Romans are trying to impose some order, it is a time of chaos and change with no shortage of messiahs and followers willing to believe in them. 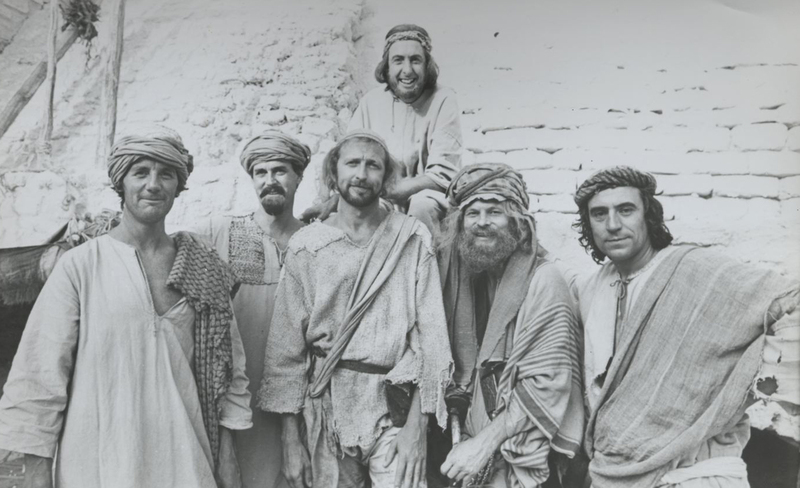 At its center is Brian Cohen, a reluctant would-be messiah who rises to prominence as a result of a series of absurd circumstances providing ample opportunity for the entire Monty Python ensemble (Graham Chapman, John Cleese, Terry Gilliam, Eric Idle, Terry Jones and Michael Palin) to shine in multiple roles as they question everyone and everything from ex-lepers, Pontius Pilate and the art of haggling, to revolutionaries, crazy prophets, religious fanaticism, Roman centurions and crucifixion.